 Our winemakers work diligently to craft Austerity with all of the character expected of premier appellation wines – yet none of the excess. 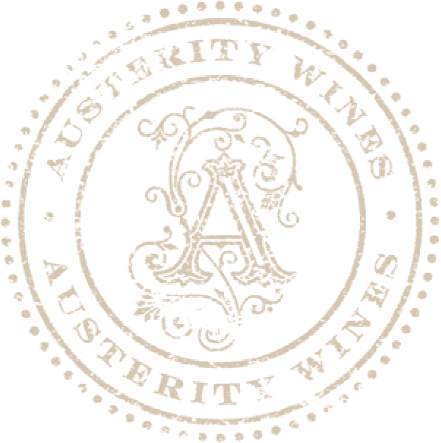 Sourced from select coastal vineyards, Austerity wines are crafted to be full-bodied, complex, elegant, sophisticated and affordable. Mark Rasmussen has made wine at some of California’s leading wineries for over 35 years. In addition to overseeing the Austerity program, Mark serves as SVP of Winemaking for parent winery O’Neill Vintners & Distillers. Prior to O’Neill, Mark spent 12 years with Golden State Vintners where he was involved in winemaking and production across multiple wine regions and brands. Mark began his winemaking career in 1977 with Pacific Land and Viticulture and later moved to Sebastiani in 1982, where he became Director of Winemaking. In 1986 Mark started his own company, Global Vin and Beverage, where he was instrumental in the launch of both the Vinterra and Viansa wine brands. He holds an undergraduate degree from UC Berkeley and a graduate degree in Food Science/Enology from Fresno State University. 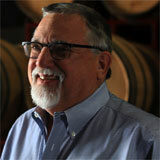 Steven Decosta focuses on creating wines with character that come from premier appellations. Working to ensure the highest level of winemaking standards are met, he also oversees research and development and introduces new technology that’s implemented across the winery. Steven uses his foundation of chemistry and microbiology to create wines with a varietal focus of aromatics and flavors that consumers will enjoy. 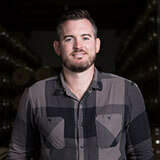 He earned his Bachelor of Science degree in Enology from California State Fresno. When Steven is not working on his wines you can find him traveling, cooking or reading philosophy.